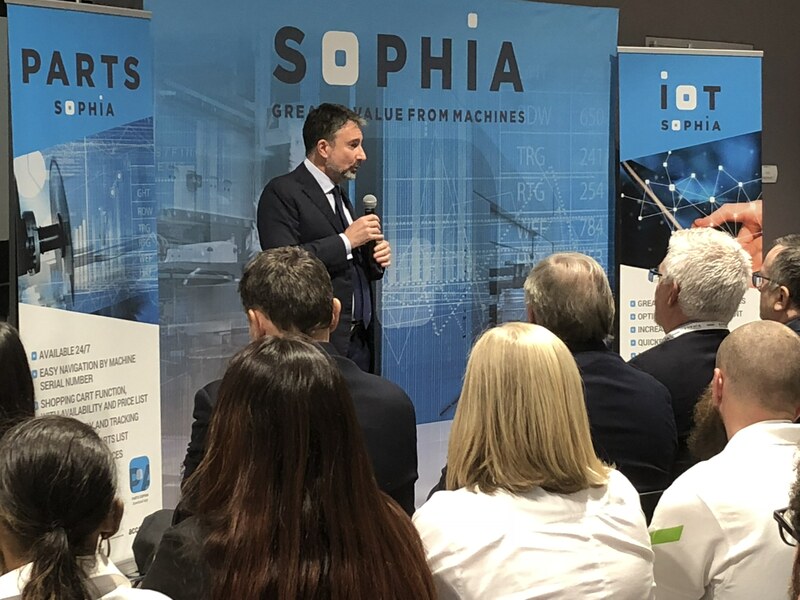 Biesse America and Canada president/CEO Federico Broccoli speaking at Sophia debut. CHARLOTTE, N.C. -- Biesse Group welcomed the arrival of Sophia in the North American market during a special ceremony at Biesse’s Charlotte Campus. 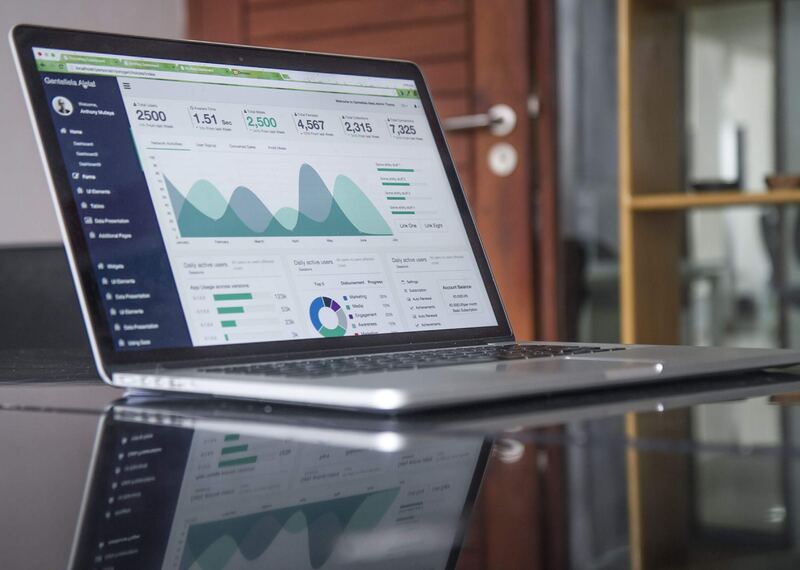 The new Internet of Things app and cloud-based software management tool helps users achieve higher productivity by providing them with a dashboard containing real-time visibility of machine status, performance and functionality. Sophia provides a comprehensive overview of specific machine performance features with remote diagnostics and constantly updated statistics. Sophia is also fully integrated with Biesse’s new Parts portal, which gives them 24/7 access to the replacement parts they need. 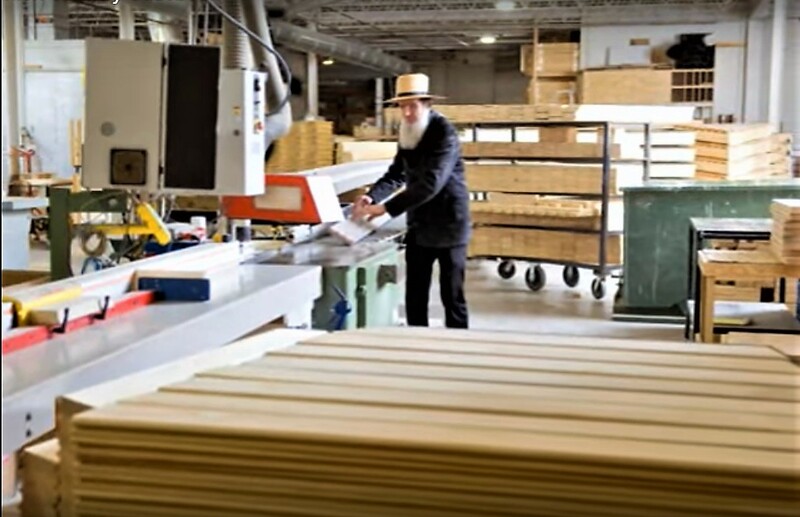 “It is truly an exciting time in our company’s history with Sophia arriving in America and Canada simultaneously,” said Biesse America and Canada president/CEO Federico Broccoli.